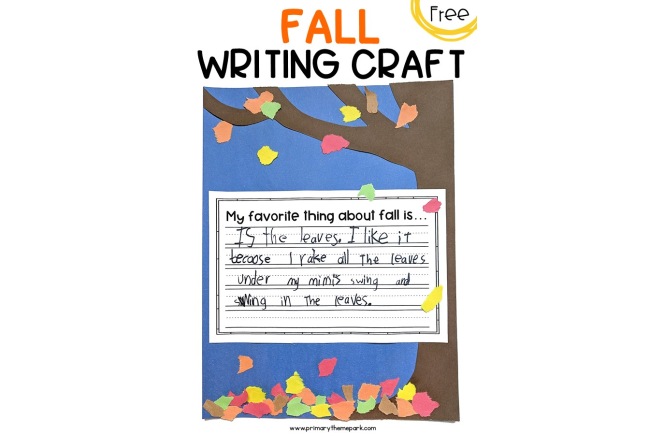 Here’s a fall writing craftivity that’s fun and easy to make. 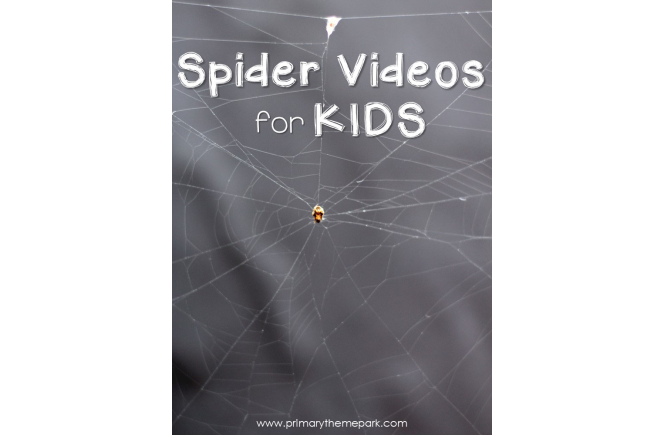 Hang them together to create an adorable bulletin board or hallway display! 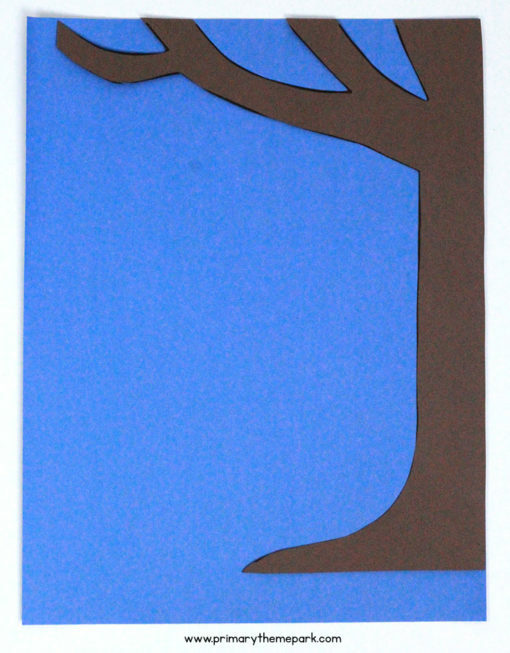 Print the tree template on brown construction paper. 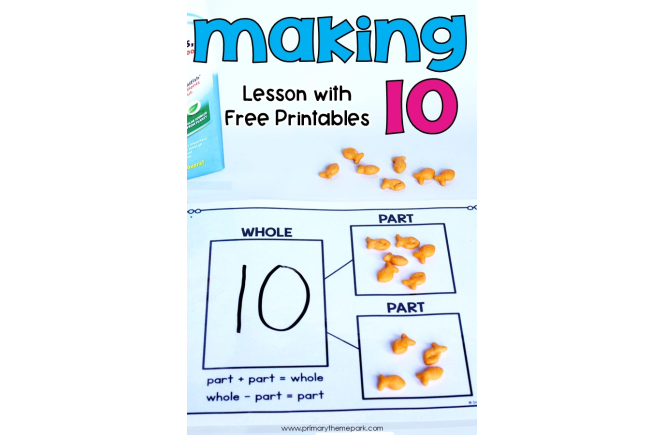 Cut it out and glue it on a piece of blue construction paper. Make sure “Scale to fit paper” is not selected when printing. Deselecting this option will make the tree as large as possible. 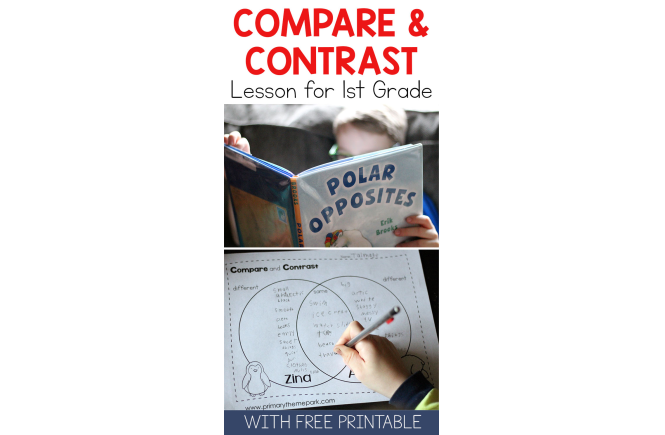 If you’re able to print without any margin at all (right up to the paper’s edges), that’s even better. 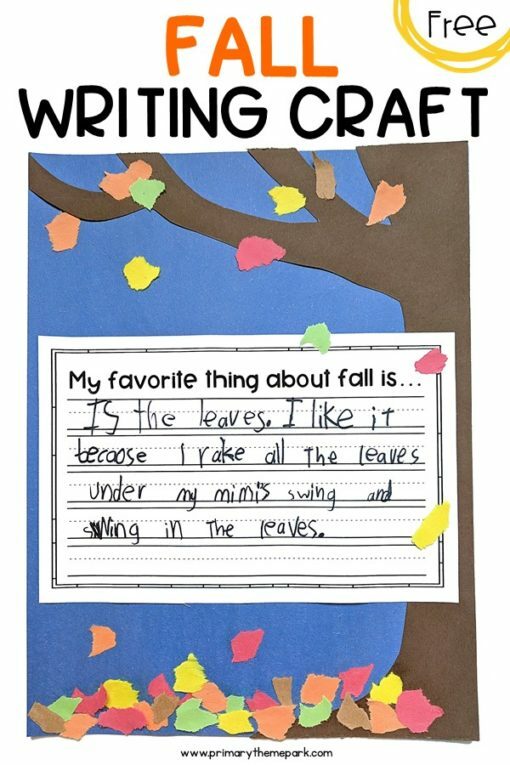 Have students complete the writing template. 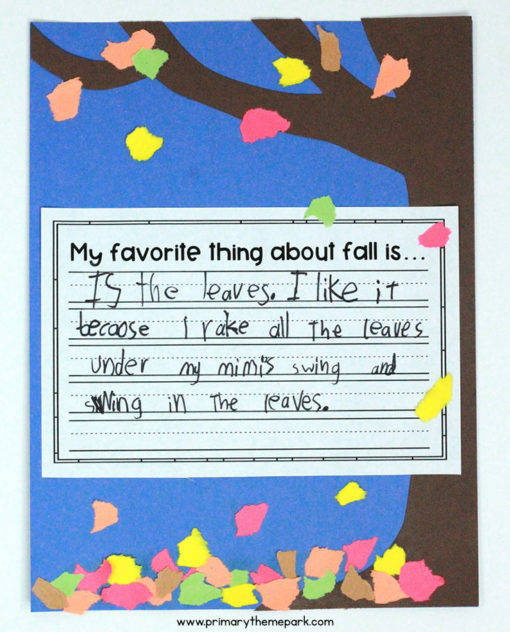 Glue it on the center of the blue paper overlapping the tree. 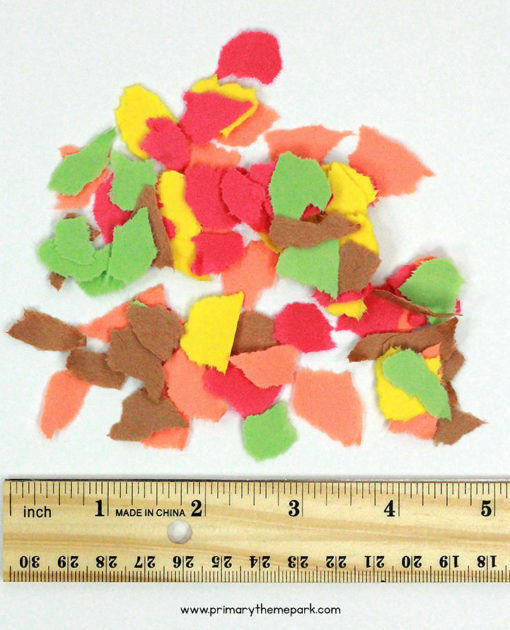 Tear red, orange, yellow, green and light brown construction paper into small pieces to make leaves. 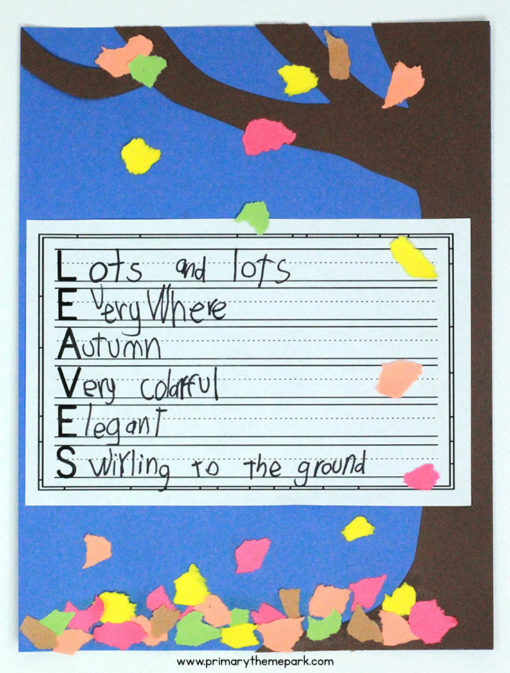 Glue some of the leaves on the ground, some on the tree branches and a few falling through the air. We’re fortunate to live two houses down from family. They have a tree swing in their backyard that my kids love to play on. 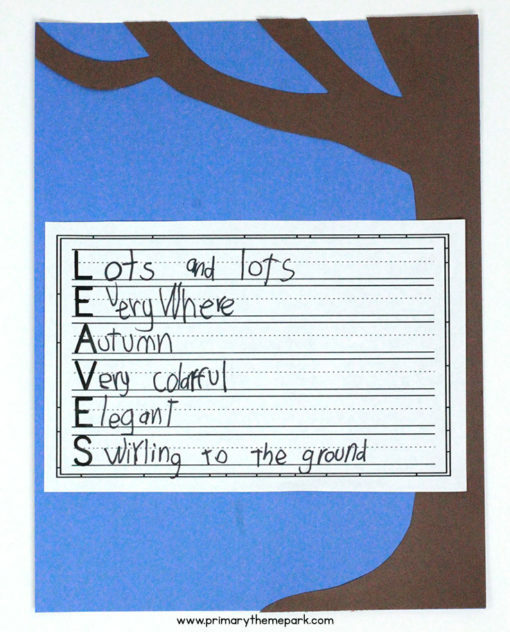 In the fall, they rake leaves into a big pile and swing into them. I love watching them probably as much as they enjoy doing it! 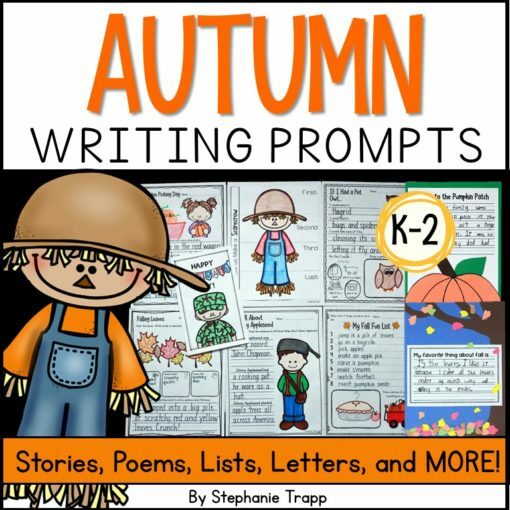 If you’re in need of more fall writing activities, be sure to check out my fall writing prompts for K-2. 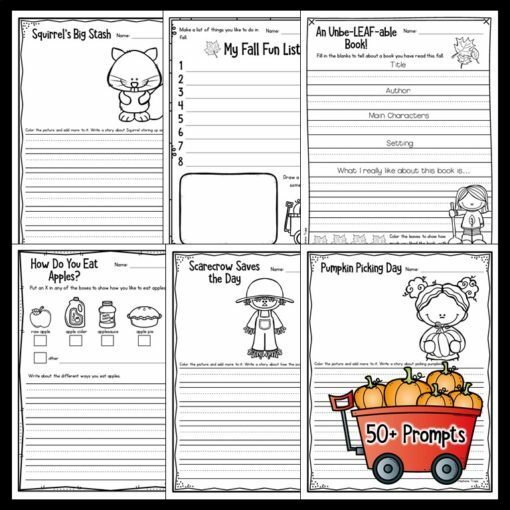 Over 50 prompts cover a variety of types of writing such as stories, lists, letters, how-to, poems and more. 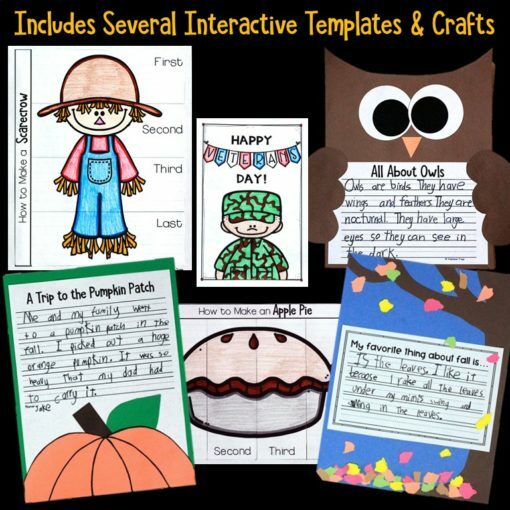 They’re perfect for writing instruction, centers, morning work, early finishers or just for fun!